Learn how you can safeguard yourself as you shop online. If you are doing your holiday shopping online this year, it’s important that you take the necessary security measures to protect yourself and your financial information. 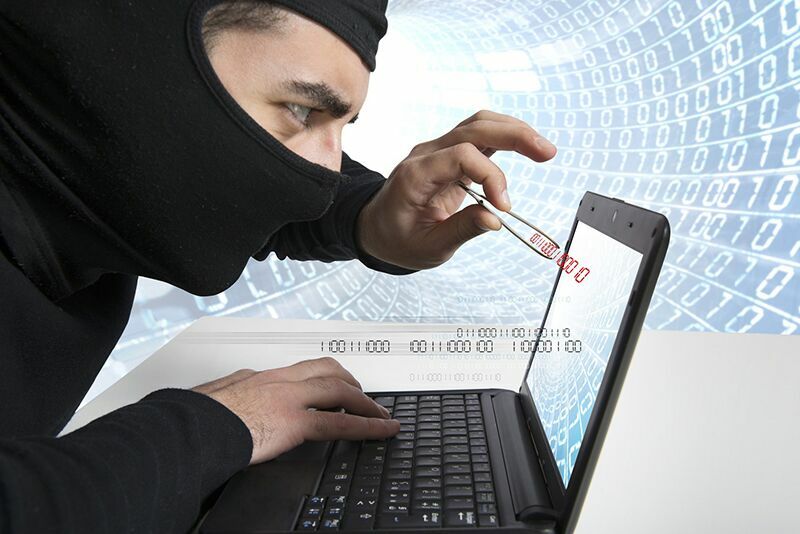 Unfortunately, there are many cyber criminals just waiting to take advantage of unsuspecting shoppers. Learn how you can stay safe by employing these strategies. Any site that requests personal information unrelated to your purchase is probably not legitimate. For instance, if a site asks you for your social security number or date of birth, this should raise a red flag. The only information an online retailer should ever ask you for is your billing, payment, and shipping information, and, on occasion, your phone number and email address. Another way to stay safe is by avoiding putting your credit and debit card information all over the web. This holiday season, consider doing your online shopping with gift cards and pre-paid credit cards. This will ensure that your financial information isn’t compromised in case your account is somehow hacked. To stay one step ahead of cyber criminals, you should consider installing good anti-virus software on your computer. This software will protect you from any pop-ups or emails that contain dangerous viruses or malware. Additionally, this software will warn you if a site is not secure or is compromised in some way. Finally, you can protect yourself by staying on sites that you know and trust. Now is not the time to try out a new online retailer or buy from a company you’ve never heard of before. Instead, stick to big name companies or retailers that you have used in the past. This will ensure that you don’t fall into a trap set by a savvy criminal. Try out these tips to stay safe as you shop online. Want another way to stay safe this holiday season? Make sure you have the proper insurance protections in place. To get the coverage you need, contact the experts at The Schwab Agency in Colleyville, Texas. Our dedicated team is ready to assist you with all your insurance needs.